Previous Post A tea party. Thank you Sadji. I appreciate that you thought of me. Congratulations! Also thank you for nominating me! I am humbled. 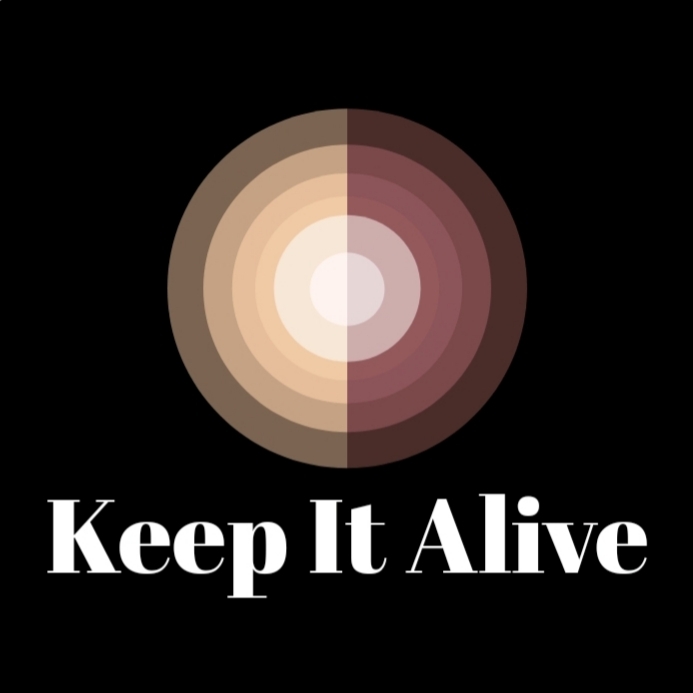 Thank you Sadje of Keep it Alive! This is a wonderful gesture. You encourage me no end. I will be a little late in my response. I’m so glad you kept opening WP and eventually you took the plunge.